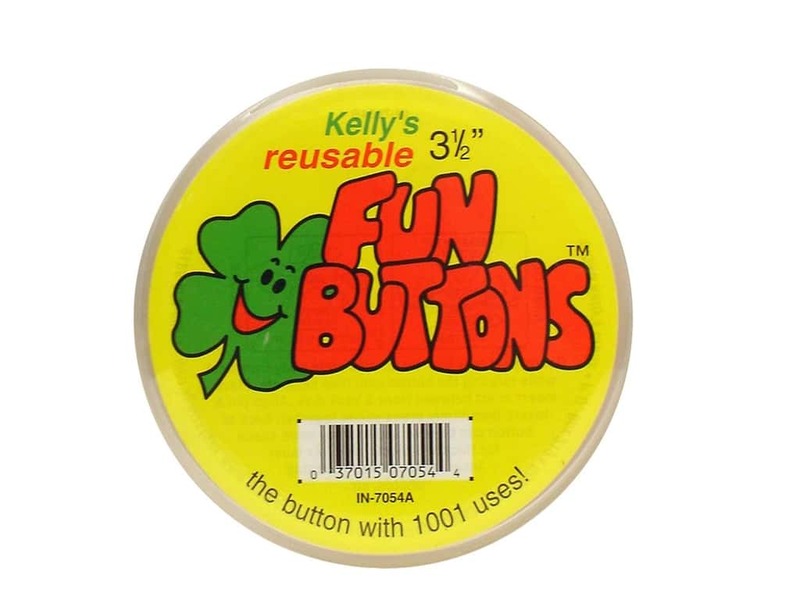 Description: Kelly's Pin-Back Fun Buttons are a fun way to create pins to wear. Use them for pictures, name tags, company ID, or for fun apparel accessories. They are reusable and can be changed as often as you like. Use them to make one-of-a-kind buttons or create plenty to hand out to family and friends. 3 1/2 inch. 1 pc.